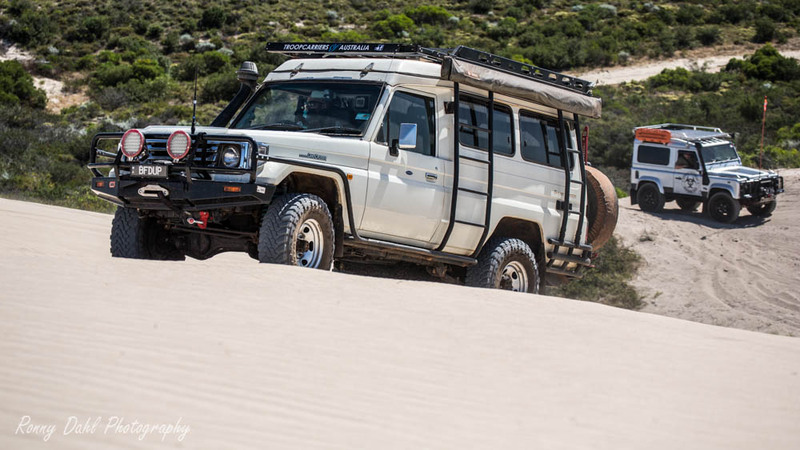 Finally, we got a LandCruiser Troopy on modified thanks to Ante and this is not just a troopy. 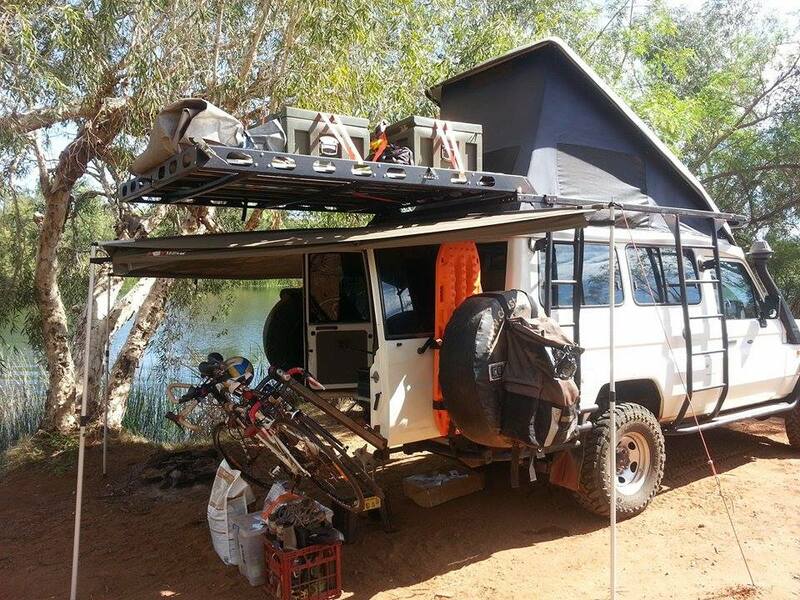 This is a tough 4x4 camper, which will go to most places you could think of and completely on its own. 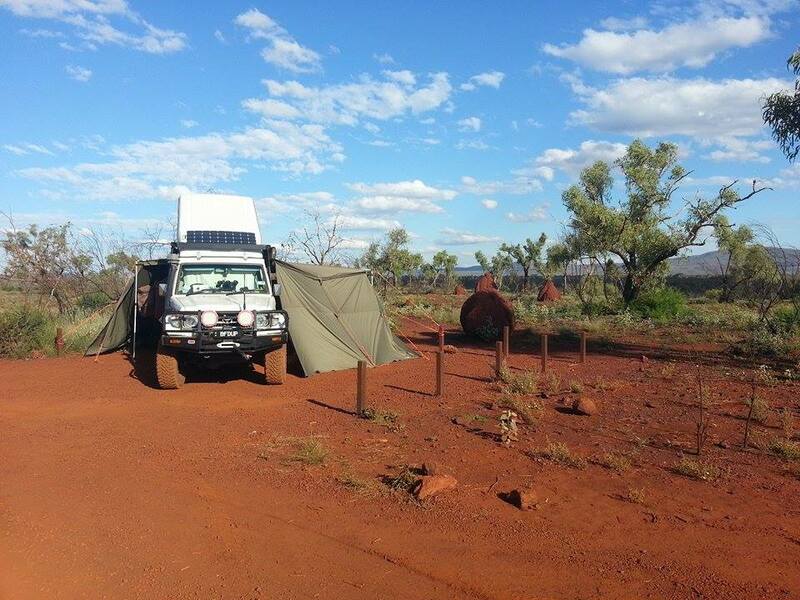 This Troopy has a front and rear winch, front and rear lockers plus everything you need including the kitchen sink! Yep it has a kitchen sink. 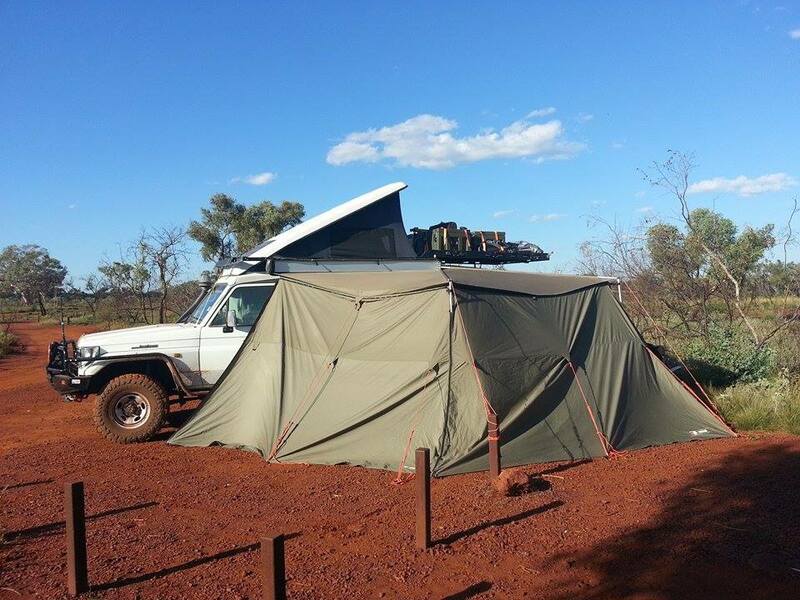 It also has the complete camp setup so no need for a camper trailer. 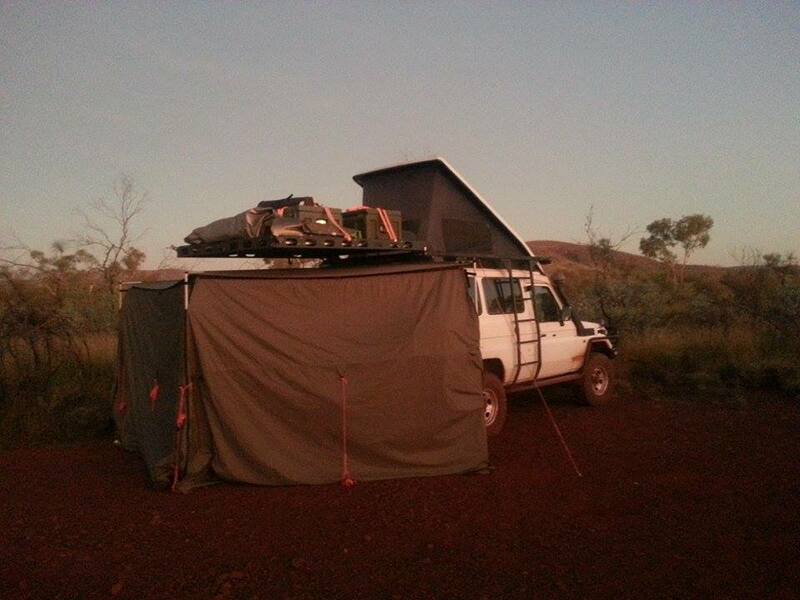 Ante’s genius and well thought out 4x4 camper troopy just takes minutes to set up. 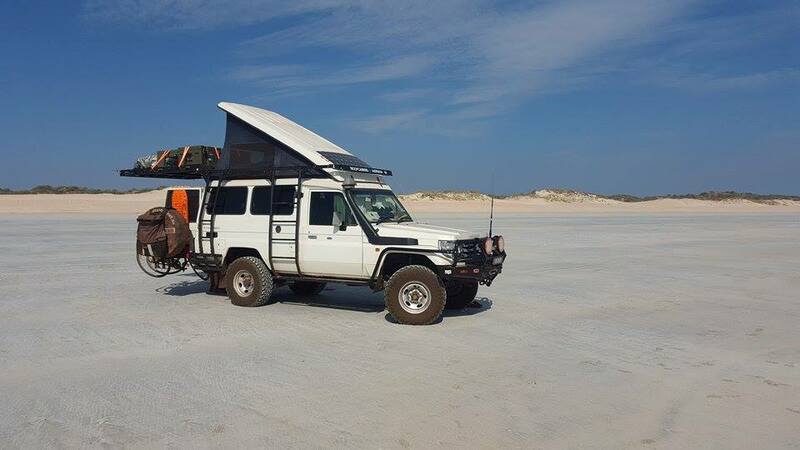 Imagine that, pulling up anywhere and being able to set up camp during day or night in just minutes without much fuss but at the same time having a good strong reliable LandCruiser capable of carrying all that without being over the top heavy! 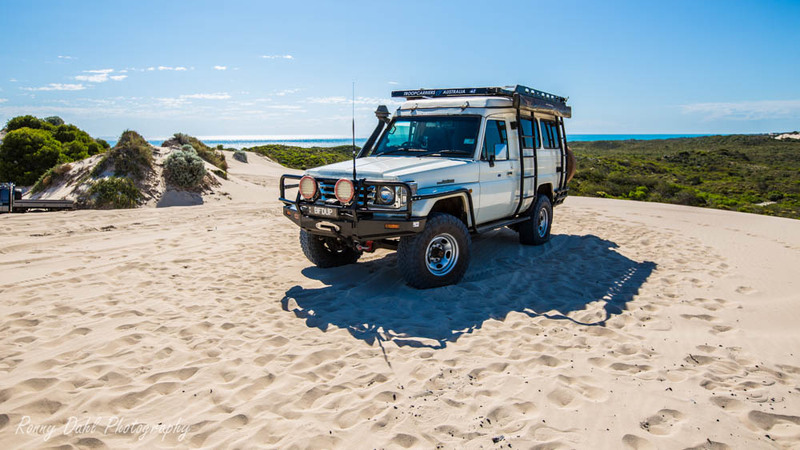 Ante just came back from a 6 months trip around Western Australia and completed the trip in the Toyota Troopcarrier flawlessly without any problems thanks to the ever reliable 4.2 Turbo Diesel Landcruiser. 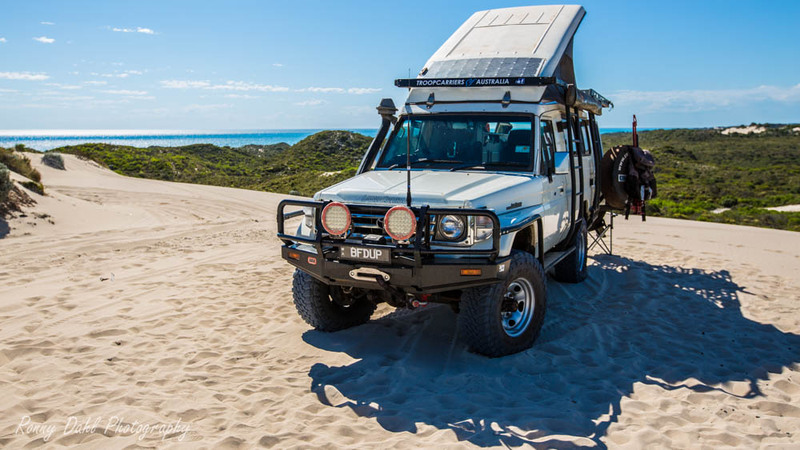 There are many mods on this Troopy and that is without even looking at the 4x4 camper mods. 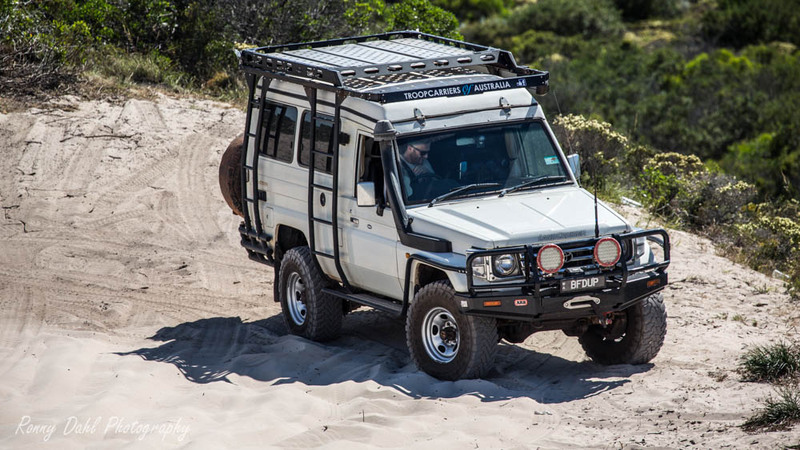 If you don’t get any ideas from this Landcruiser Troopy, I don’t know what will. Front winch (Smitybuilt 10K with dynema) and ARB recovery hooks, Rear winch (9K Premier with dynema) custom built rear recovery points and reece hitch, ARB premier recovery kit. 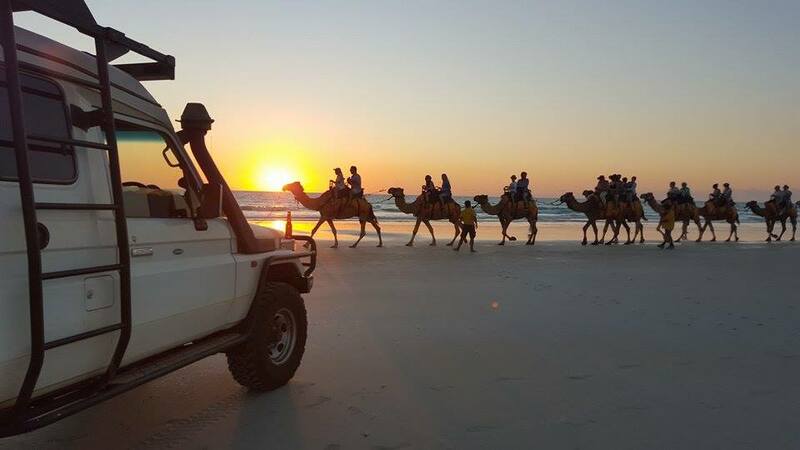 8mths around WA and not a single problem. 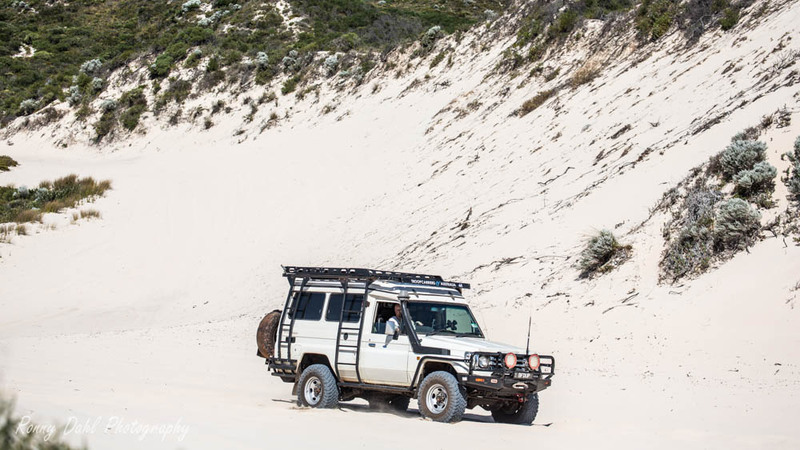 Down south in winter on a chopped/washed out boggy beach on split rims. 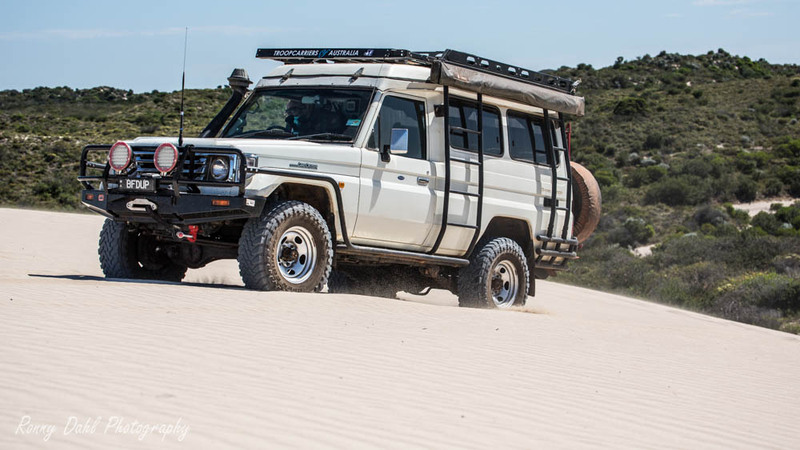 Video Of The Modified Troopy. 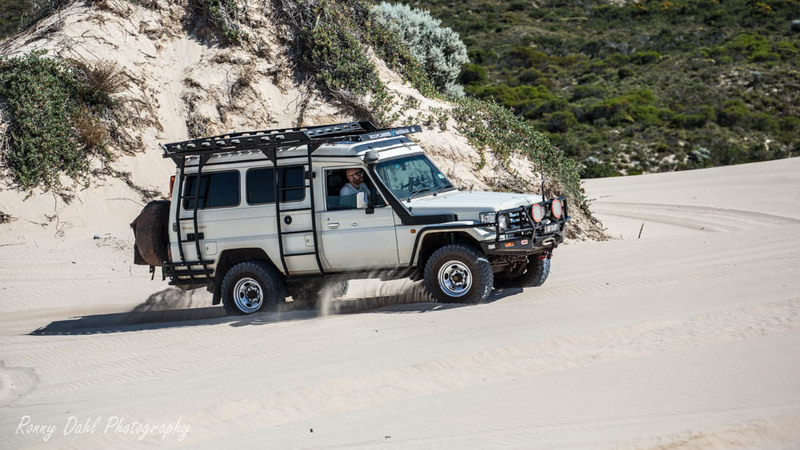 Leave Landcruiser Troopy And Go 4 Wheeling In Western Australia.